I love wandering through liquor stores. 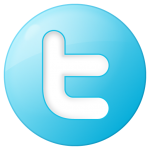 For me, it’s just like a kid wandering through a toy store and searching for hidden treasures. During recent travels to Tampa, we stopped at a liquor store near our hotel where I was able to find what I call a hidden treasure! This is the second wine of Lassegue and started with the 2008 vintage. It has been named after the sundials that adorn the facade of the Chateau, as symbols of the perfect sun exposure of the Estate. Being a fan of Chateau Lassague I had to buy the bottle and try it! Chris and I will be traveling to Bordeaux this summer and we are very excited to visit Chateau Lassague! We cannot wait! Medium color depth, nice garnet hue. Aromatic, young and fruity. I could smell plum, red cherry, spice, and oak. This wine was not dry. It was medium-bodied and the acidity was good. The tannins were medium and soft with a medium finish. 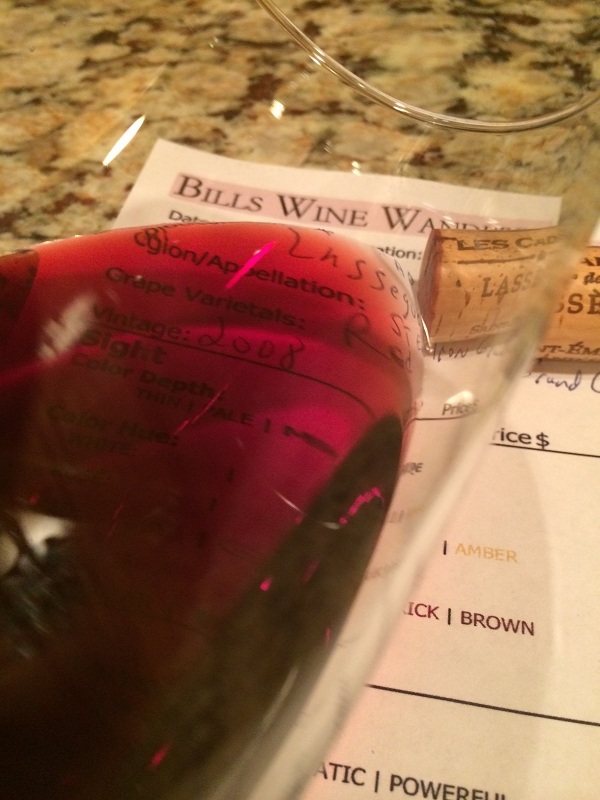 As I taste the wine it was soft and silky and the tannins were felt on the top of my palate. The wine composition is 60% Merlot, 25% Cabernet France, 15% Cabernet Sauvignon. Barrel aging: 8 months in French oak, 20% new. The 2008 Les Cadrans de Lassegue is a very food friendly wine. How much? We paid $30. 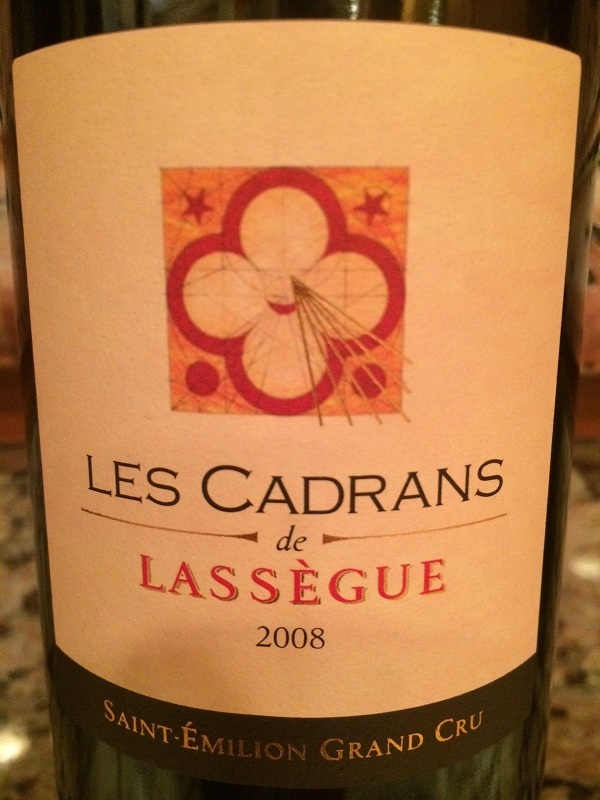 I rated the 2008 Les Cadrans de Lassegue three glasses.